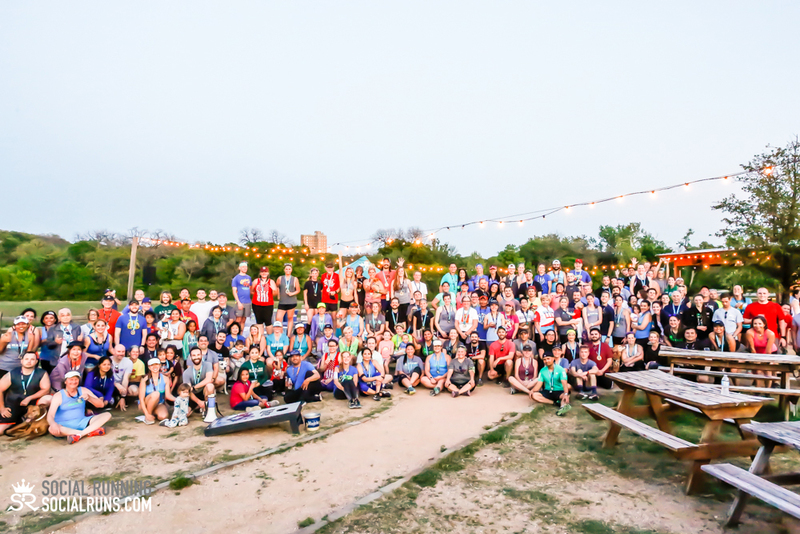 Six Year Anniversary Social Yoga – Run Party! 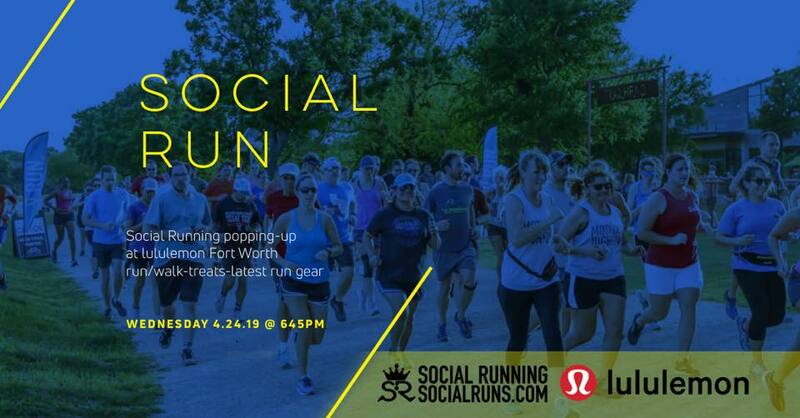 We are proud to host our sixth year of free social runs and we want to celebrate with our community, local partners and of course food & music! Giveaways and club gear available for purchase. Please help us reach a goal of donating 200 pair of shoes for Soles4souls by bringing a pair of ANY type of used shoes (or a bag full)! 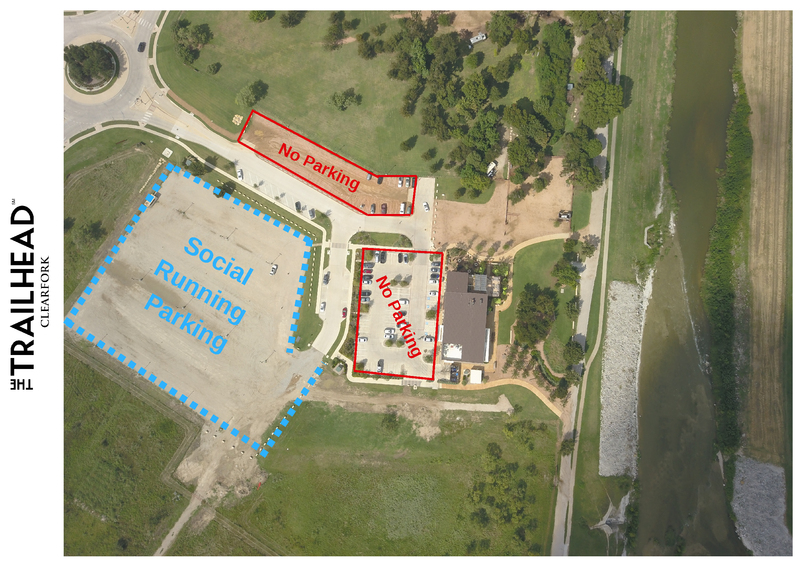 This is not required but we would love your help to giveback to our community. They will be onsite to accept the donations. Soles4Souls creates sustainable jobs and provides relief through the distribution of shoes and clothing around the world. The organization advances its anti-poverty mission by collecting new and used shoes and clothes from individuals, schools, faith-based institutions, civic organizations and corporate partners, then distributing those shoes and clothes both via direct donations to people in need and by provisioning qualified micro-enterprise programs designed to create jobs in poor and disadvantaged communities.